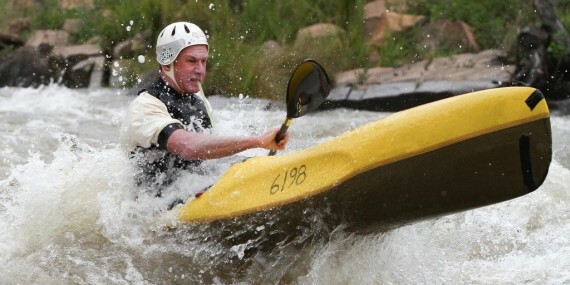 Alick Rennie was an Underberg local, with a family farm near Pevensey, and a passionate paddler who loved nothing more than to get onto the Mzimkhulu when it was heaving! 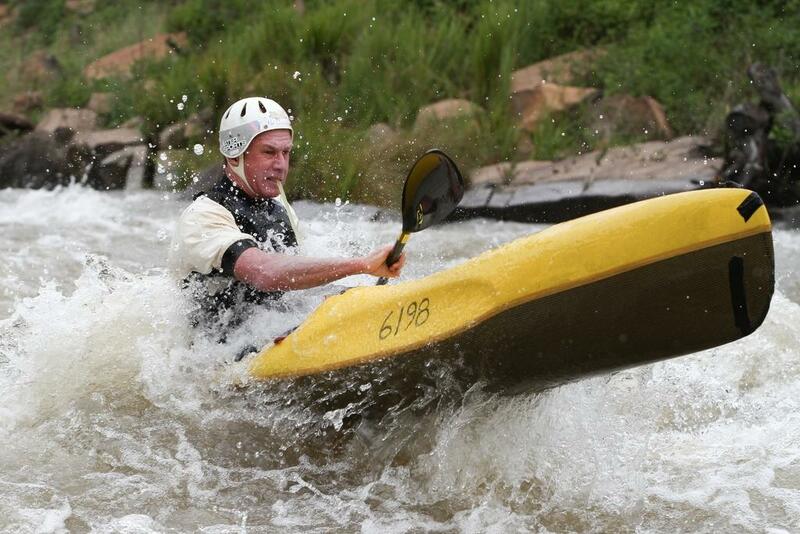 He was a class act paddler in big water, and one of the best slalom paddlers South Africa has ever produced – he went to the Barcelona Olympics as part of the Team SA that made history on the return of South African sport to the Olympic fold. 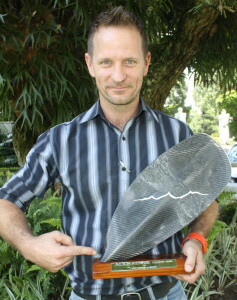 Alick was taken from us in December 2013 in a tragic plane crash, and his passion for river paddling and his outward looking and charitable nature was embodied in an annual award called the Alick Rennie Fellowship Award, which recognises a particular act of bravery or selflessness during the race – classically “what Alick would have done”! The award is done by process of nomination. 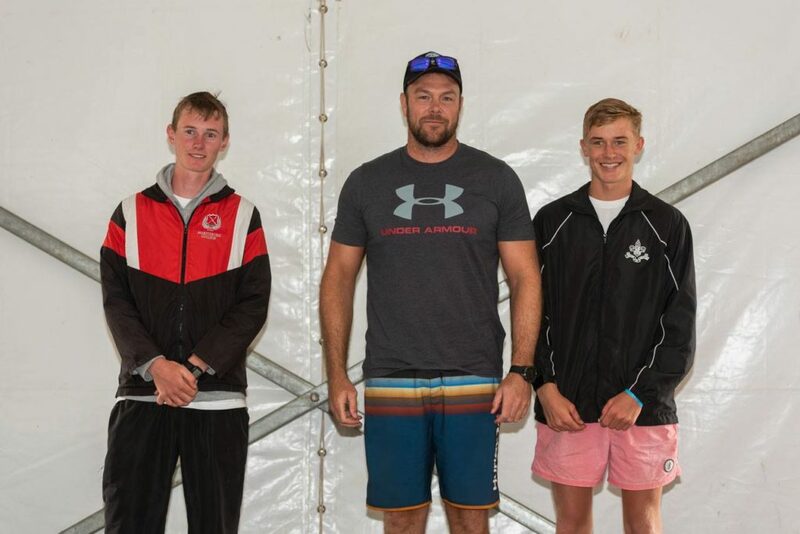 Any paddler who witnessed such an act or might have heard about it is invited to make a nomination at the Day Two prizegiving at Hopewell Farm, where a winner will be decided by the race committee. 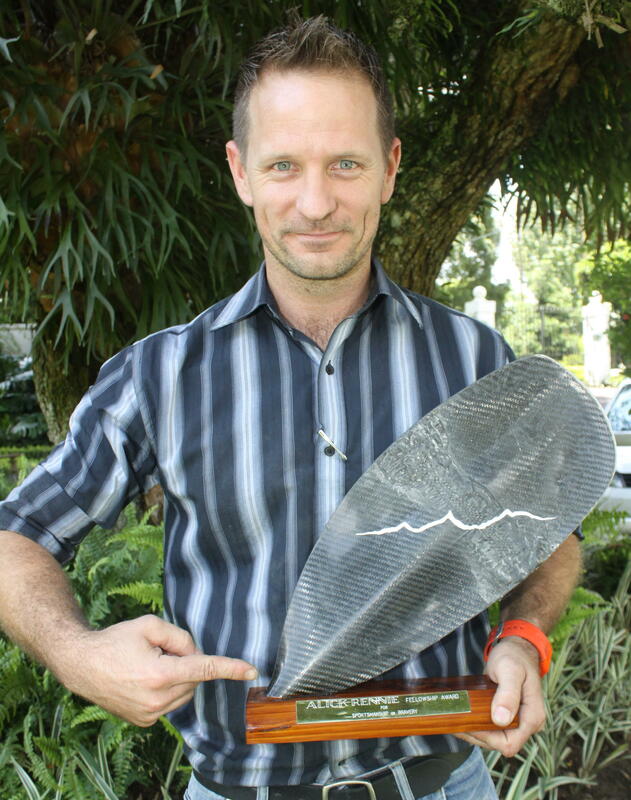 The floating trophy was made by Alick’s son Iain from one of Alick favourite, gnarled and patched slalom blades!